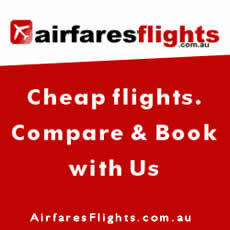 Choose from a large range of Airlie Beach Hostels and cheap apartments at last minute rates. Compare the quality accommodations available and the prices. We have accommodation available in all the major areas of the famous Whitsunday Island region.